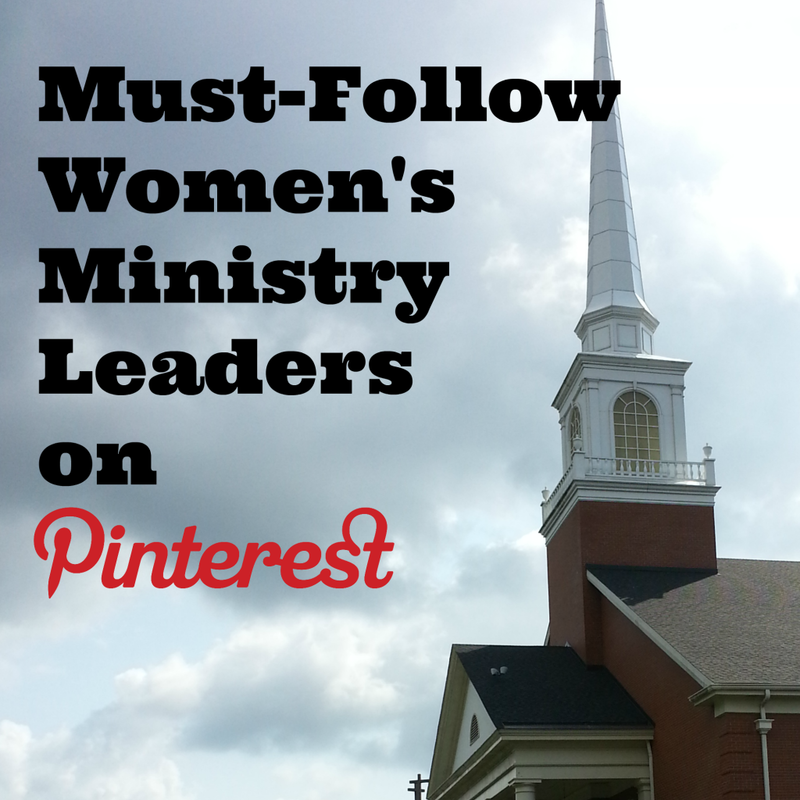 I am excited to introduce a new collaborative board of Must-Follow Women’s Ministry Leaders on Pinterest! I love women’s ministry! Women’s ministry is the only place in the church where all women can feel equally welcomed, needed and important to the work of the kingdom. 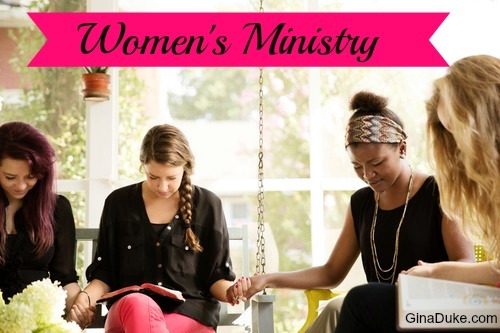 While there are many resources to aid women who are ministering to other women out in the blogosphere, there are few resources that are specifically designed for the women’s ministry leaders/directors in the local church. With the Must-Follow Women’s Ministry Leader collaborative board on Pinterest, women’s ministry leaders will now have immediate access to the combined efforts of the few who write content for church Women’s Ministry Leaders in one centralized, easily accessible place. 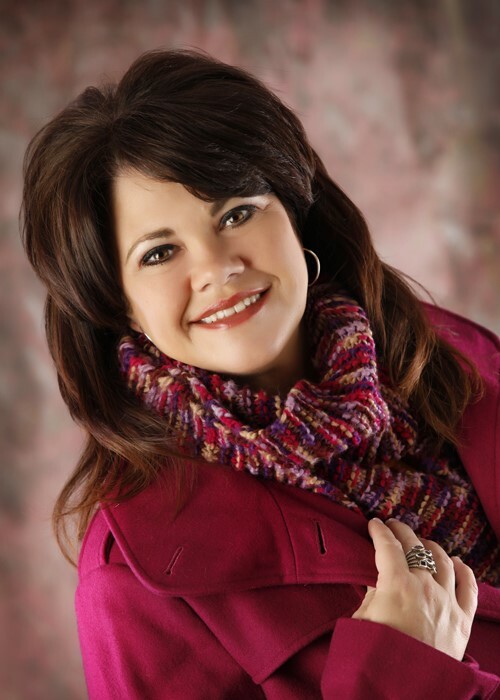 Throughout my women’s ministry journey, I’ve come across some other like-minded women’s ministry leaders, like Cyndee Ownbey of the Women’s Ministry Toolbox and Laura Krokos of Missional Women, to name a couple. As such, we have formed a network of Must-Follow Women’s Ministry Leaders on Pinterest. So, who am I, and what qualifies me to be a Must-Follow Women’s Ministry Leader on any platform? Well, I would have to start by saying that is God’s calling on my life that qualifies me for any participation in ministry that I enjoy. After that, I would say that I am dedicated to the ministry of the New Testament Church. I want it to be an effective, working body just as Christ intends. I want to be helpful to other women’s ministry leaders in order to help them serve their local churches more effectively. I am on staff at my church as Director of Women’s Ministry, where I have served in this role since 2009. I have a B.S. in Organizational Leadership and am finishing my Associates in Ministry. Lastly, I am the award-winning author of Organizing Your Prayer Closet, which enables its readers to have a more effective prayer life. I guess these are my “technical” qualifications. But, in the end, I, along with the other women whom are collaborators of this Must-Follow Women’s Ministry board, simply have a heart to help those whom have a heart for serving the women in their local church body and community. And, it is our pleasure to serve you. I look forward to getting to know our readers and building long-lasting relationships and collaborative networks where we all can learn from one another. I hope you will check us out. Simply click on our badge below, and follow us!!! Great intro Gina!! So excited to be a part of reaching Women’s Ministry Leaders with you all!! Thanks, Cyndee! These are exciting times. Thank you for joining me on this journey!!! This is an exciting time for you and for us as well. Looking forward to your pins coming across my feed. This is near and dear to my own heart. Thank you for the well wishes. 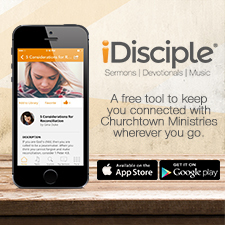 We ARE excited to be a resource for church women’s ministry leaders! Congratulations and thank you for all that you do for His kingdom and glory.